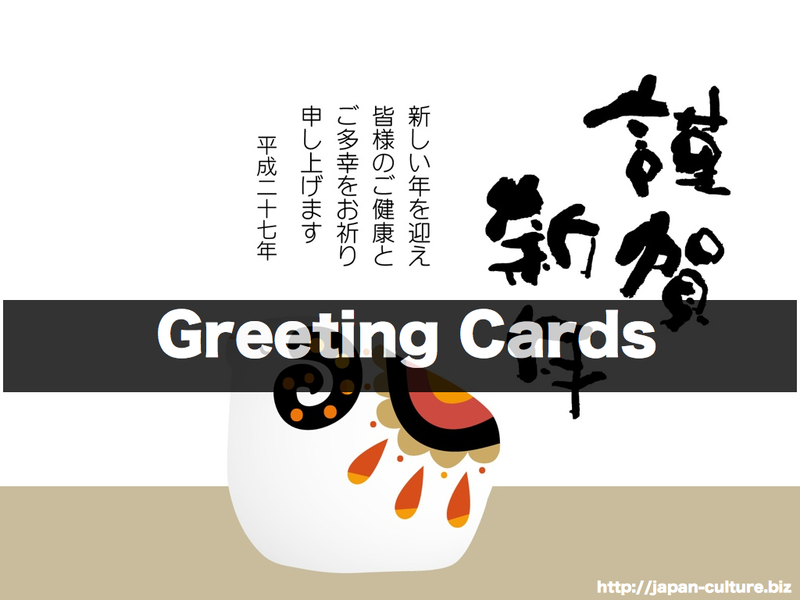 The Japanese send greeting cards in the summer and at the beginning oh the New Year. The summer card is to wish for health in the hot season. The New Year card is to wish for health and happiness in the New Year. These customs have been important for networking among friends and businesses. The New Year card is especially important, like Christmas cards in the West. The Japanese buy special postcards sold out at post offices for the summer and New Year greetings. These cards have numbers for a lucky draw. If you receive one, please check the number on your card to see if you won something. Please follow me. I will send you the other articles on facebook and twitter. Why Japanese go to shrines and temples?